Edison bulbs are named after their inventor, Thomas Alva Edison. 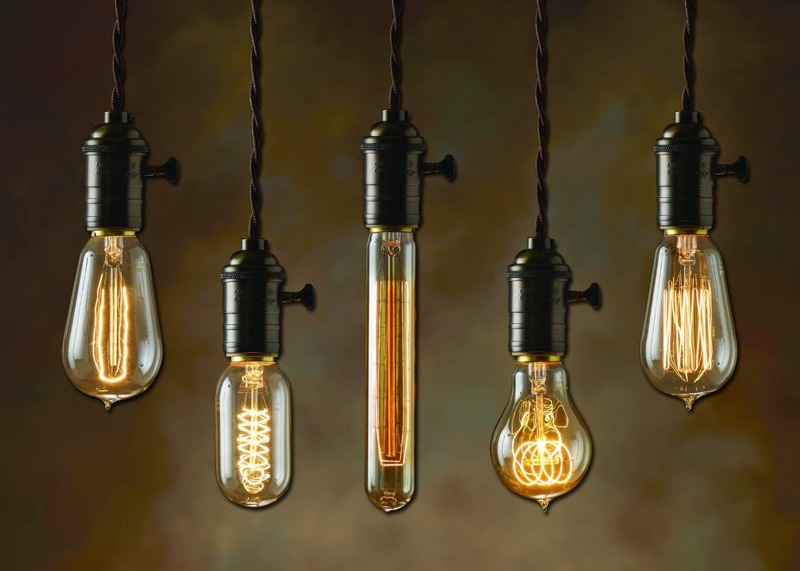 Their timeless shapes and exposed filaments are a nod to the first electric bulbs, yet re-invented for modern day. 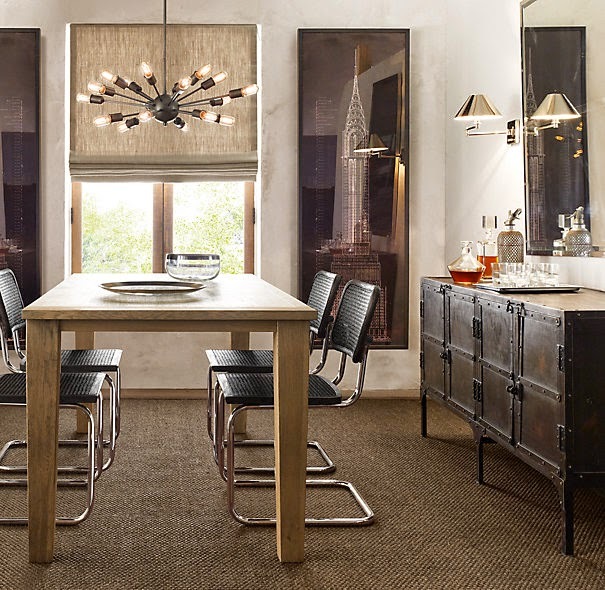 I love them because they are architecturally interesting, and have a contemporary-vintage appeal. 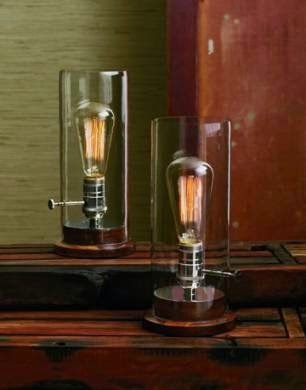 The re-emergence of the Edison bulb likely ensued from the recent popularity of industrial design. 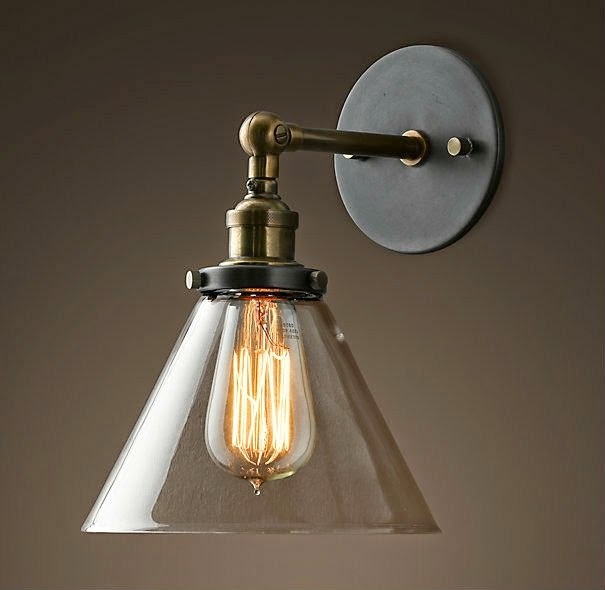 If you have exposed bulbs in your lighting fixtures, consider replacing them with Edison bulbs to give your fixtures a fresh update!